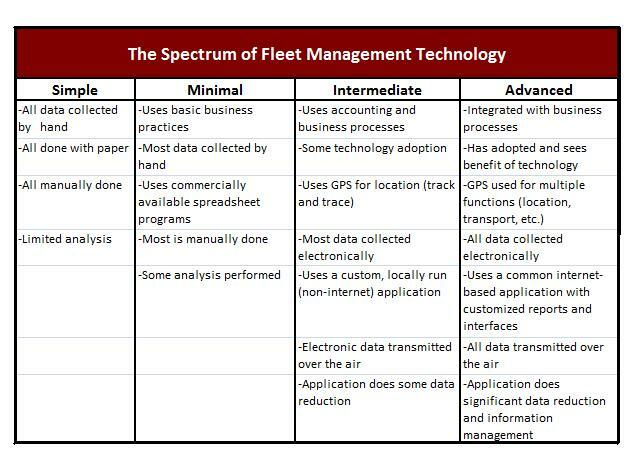 Best Construction Telematics Systems: OEM or FleetWatcher? 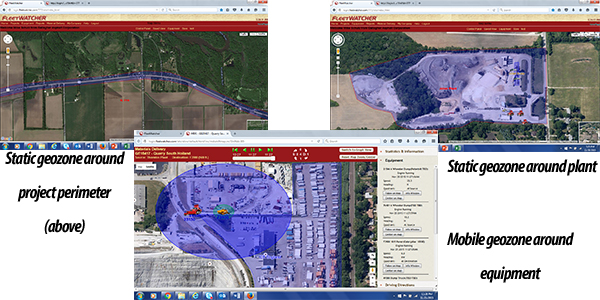 Many construction companies are using the GPS systems that were installed on the equipment by the Original Equipment Manufacturer's (OEM's). While those systems can produce some useful data, our customers have found that there are reasons why fleet owners benefit from a third-party system such as Fleetwatcher.